A range of surveying services ensuring this large scale mixed use urban regeneration scheme received planning permission. 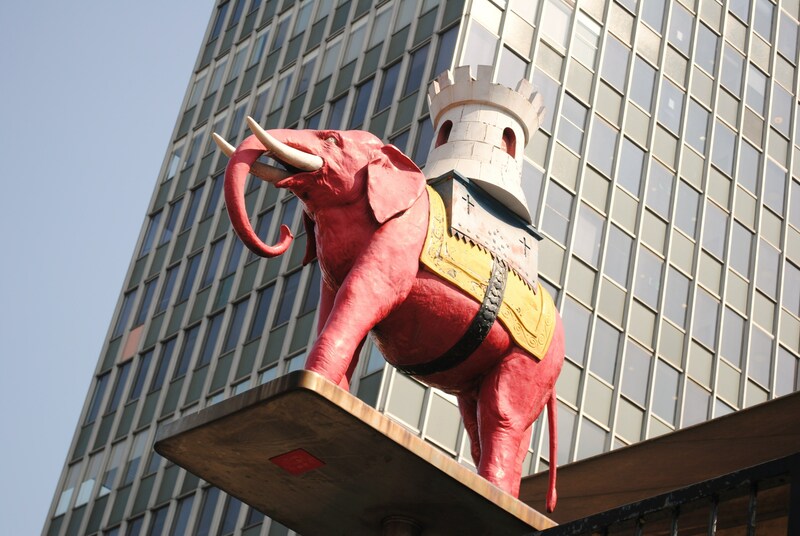 When Lend Lease became the development partner in the Elephant and Castle regeneration programme, it primarily focused on the large twenty-two acre Heygate Estate which had become a stark reminder of post-war urban decay, with large overpowering concrete structures once home to over 3,000 residents. Plowman Craven was commissioned to undertake a mixture of surveying services to assist in ensuring that MAKE Architects’ ambitious masterplan for the £1.5bn, large scale mixed use urban regeneration scheme received planning permission. 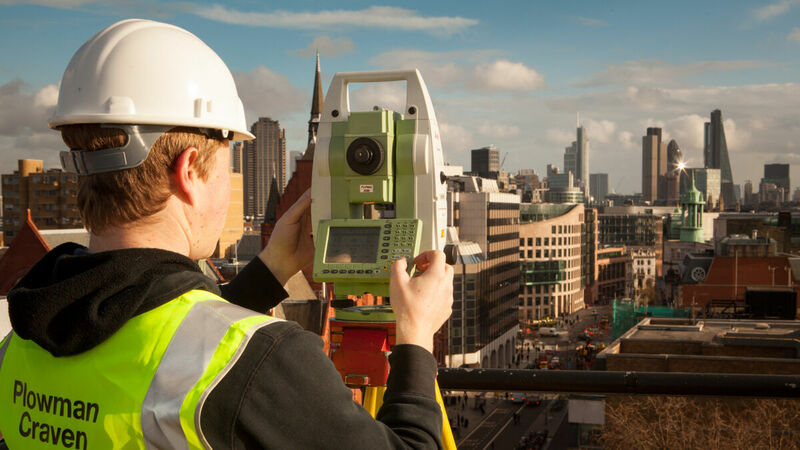 A large topographical survey was undertaken of the complete estate and all the surrounding roads including: Walworth Road, Heygate Street, Rodney Road, Rodney Place and New Kent Road. Many elevations running adjacent to these roads were also surveyed and utilised for rights of light modelling, a prerequisite for a planning submission of this size. Multiple survey teams were deployed using traditional total station techniques for the 3D topographical survey and laser scanning for the elevations. 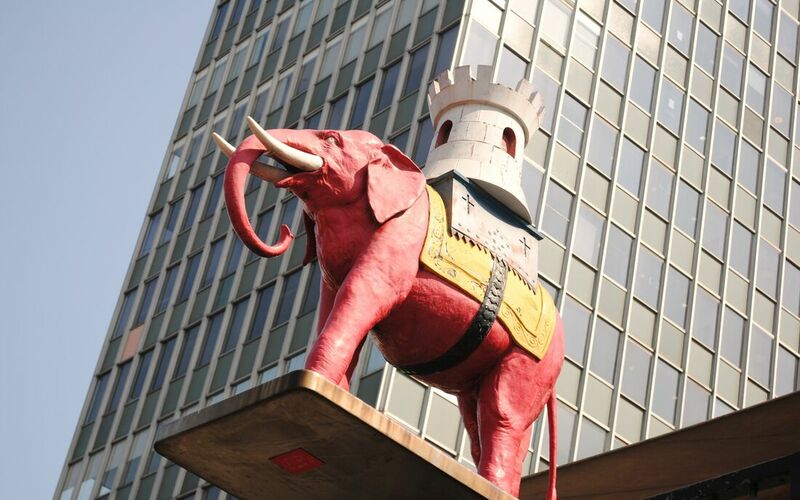 Plowman Craven successfully delivered the scope of works to time and on budget and subsequently the Elephant and Castle masterplan received planning permission in February 2013. The Plowman Craven topographical base plan and survey control network formed the primary base survey data for the scheme through demolition and construction.